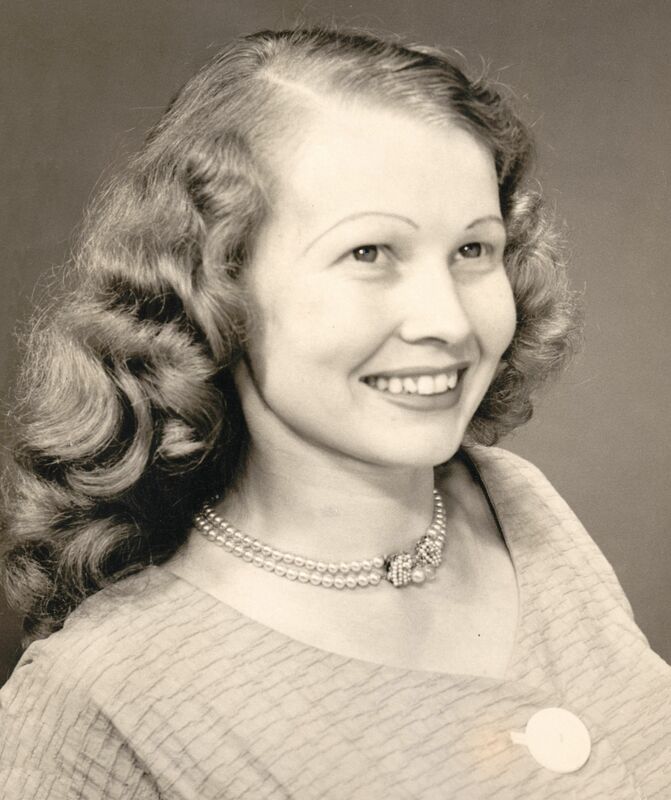 Geneva M. Pears, 87, of Niles passed away on Saturday, March 23, 2019 in Hanson House Hospice Center. Geneva was born on January 21, 1932 in Parma, Missouri to the late Oral and Zora (Lee) Pointer. On October 24, 1954 at the former Grace E.U.B. Church (now Grace United Methodist Church) in Niles she married Donald H. Pears who passed away on January 24, 2017. She is also preceded by her sisters, Juanita Pointer, Genetta Stark and Joyce Vaughn. Surviving family includes her children, Brian (& Gloria Vega-Pears) Pears of Niles, and Lynette (& Randy) Hoyt of Niles; grandchildren Jessica (& Bart) Crouch, Joshua (& Mary Ann) Pears, Andrew (& Katherine) Hoyt, and Alexandra (Brent Hull) Hoyt; great-grandchildren Ellie, Grace, Quinn, Evelyn, Elijah, Charles and Adicus; her brother Glen Pointer and sister Margilean “Margie” Pointer and several nieces and nephews. Geneva had worked for Woolworth’s, JC Penney’s and at National Tea (which became Krogers). She enjoyed roller skating, she skated until she was 72 years old. She loved to swim and taught her children and grandchildren how to swim. She loved the summer time and enjoyed being outside. Geneva also enjoyed playing cards and playing Bingo. She dearly loved her children and grandchildren and cherished the time she was able to be with them. A graveside service will be held on Friday, March 29, 2019 at 11:00 a.m. in Silverbrook Cemetery. Funeral arrangements have been entrusted to Halbritter Wickens Funeral Services 615 E. Main St. Niles. Memorials in Geneva’s name may be made to Hanson Hospice Center 4382 Cleveland Ave. Stevensville, MI 49127.